I found the writing quality and style below grade (for example, a heavy dependence on adverbs). Apparently winning the Pulitzer didn't seem to be enough to convince me it was great. 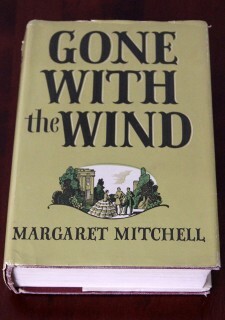 How Gone With The Wind in Depression era America became the first mega blockbuster and captured the imagination of the world is an amazing story. In fairness I should give it a full read.